Military abbreviation tend to be rather straight forward. Often times they are so blunt they raise the question of “did we really need an abbreviation for that?”. Or it can be the other way around. Take for instance the M-ATV shown below. 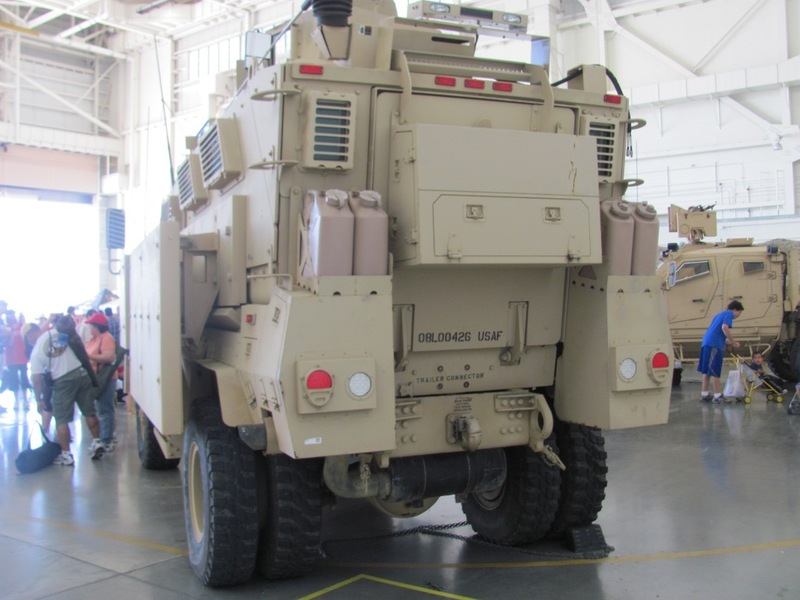 The M stands for MRAP, which is an abbreviation of Mine Resistant Ambush Protected. The ATV part of the equation stands for All Terrian Vehicle. This truck is manufactured by Oshkosh, the builder of airport crash trucks and cement mixers (sorry, readymix). The M-ATV falls some where between the Hummer and tank. It’s one of a few models currently in use across the globe. 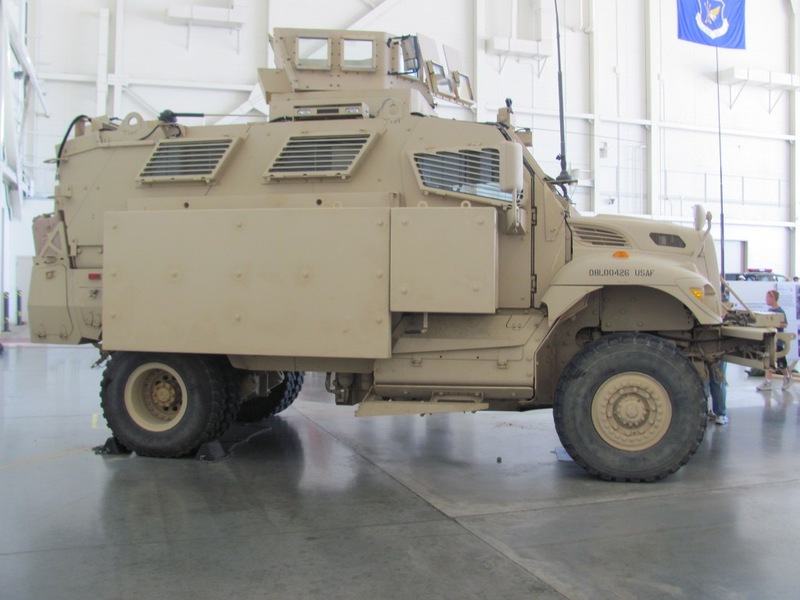 Perhaps one of the best know MRAPs is the truck below, the International built MaxxPro Dash DXM. To be honest, I had no idea that was it’s name, it’s goofy sounding if you ask me but who cares as long as it keeps our troops safe. Both trucks go head to head for major military contracts. Thanks to Marc for sending in these great photos. Check the gallery below for more views. 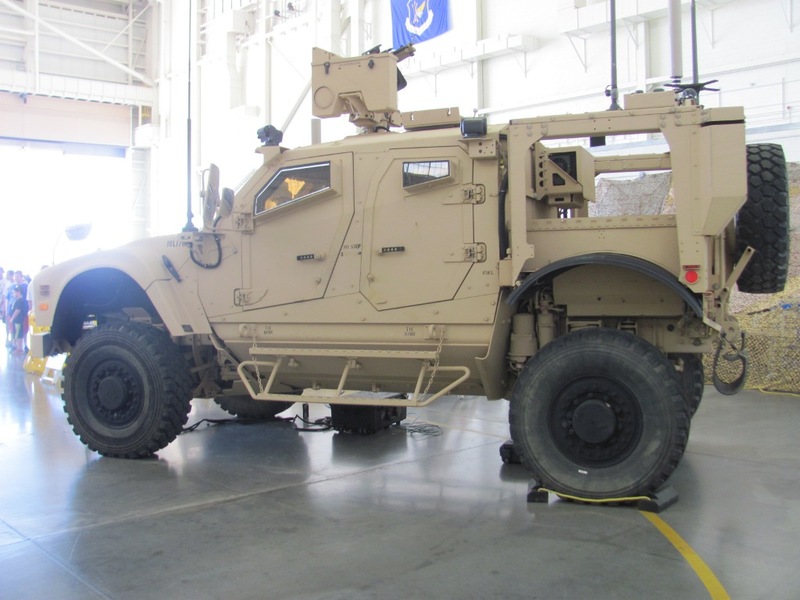 This entry was posted in Free and Easy and tagged maxxpro dash dxm, navistar defense, oshkosh defense, oshkosh m-atv. Bookmark the permalink. One Response to You’re in the Army now.